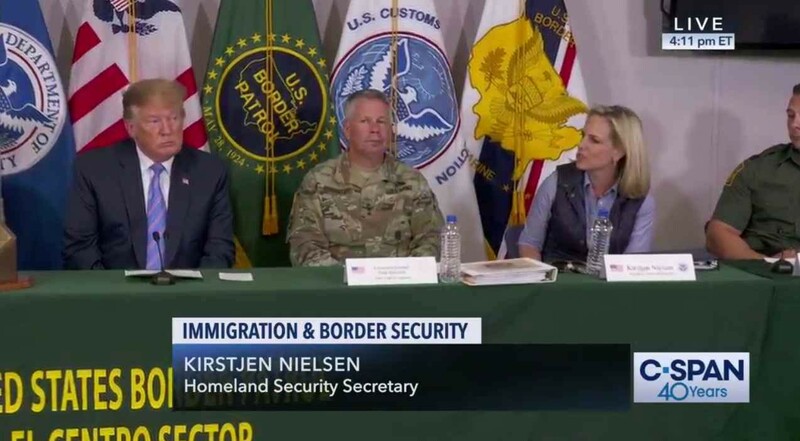 Homeland Security Secretary Kirstjen Nielsen abruptly resigned Sunday evening following a meeting with the President, and while we don’t know for sure, we don’t think it’s too much of a stretch to suspect it’s a forced registration. That comes just a couple of days after Trump withdrew the nomination of Ronald Vitiello to be the new head of ICE (Immigration and Customs Enforcement), saying “we’re going in a tougher direction”. Vitello spent most of his 30-year career with Border Patrol. Nielsen was former White House Chief of Staff John Kelly’s Chief of Staff when he was Homeland Security Secretary, and took over on Kelly’s recommendation after Trump moved him to the White House. Kelly left right after New Year’s Day, so Nielsen’s been without a “rabbi” for a while. And while we don’t really know why Nielsen resigned (here’s a link to her resignation letter, which says next-to-nothing), it comes at exactly the same time as Trump’s attempts to stem the flow of asylum seekers to the Southern Border have started to become more intense and extraordinary in nature. Nielsen will be remembered for separating migrant children from their families at the border as part of Trump and then Attorney General Jeff Sessions “zero tolerance” policy. What they were doing may have been inhumane, but it wasn’t clearly against the law. In recent days, Trump’s talked about implementing his own rules that clearly would be. And thus might be an impossible order to follow based on current law. 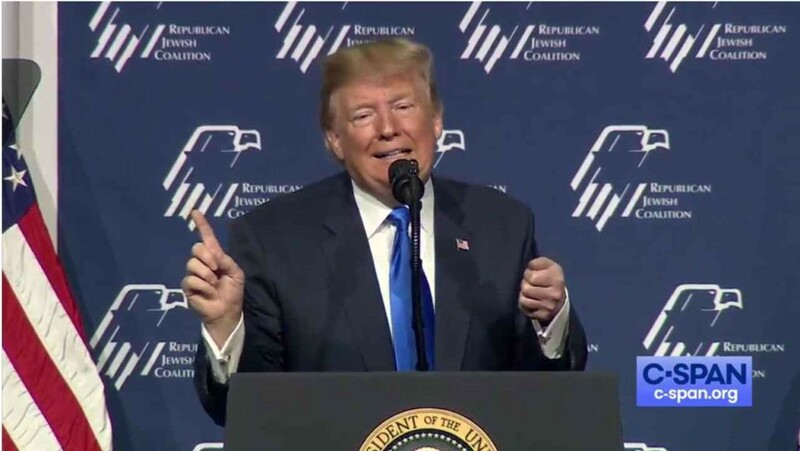 As we’ve mentioned, Trump wants to block migrants from ever setting foot in this country, “our country is full” has become his new mantra, and if they do, wants to turn them back without the courts getting involved. 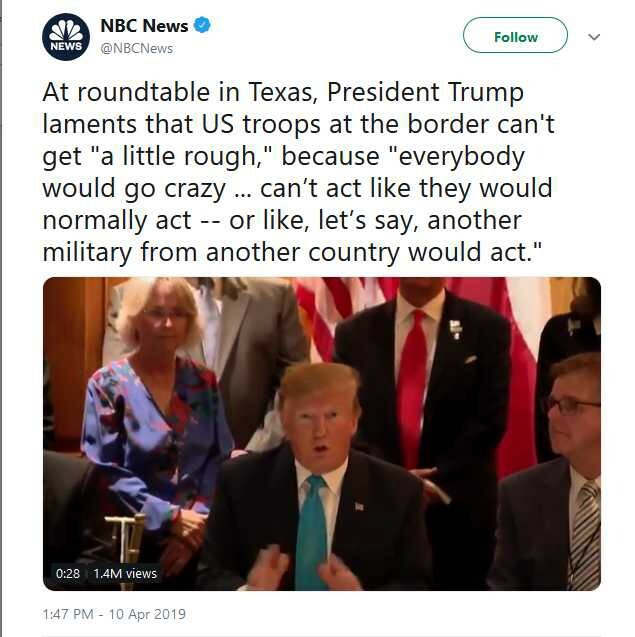 But Trump seems like he’s on the verge of declaring he’s going to do it his way, possibly because it’s a national emergency, sort of like with his wall. Oh, and funding for a wall! That bill was co-sponsored by Trump pal Lindsey Graham. While it didn’t directly alter asylum law, it did allow for decisions on asylum to be made by asylum officers, so those cases wouldn’t have to wait for a judge. Ultra Conservative members of the House blocked it because it also provides a 13-year path to citizenship for some undocumented immigrants already in the country. And that smacks to them of amnesty. Which also seems to be a no-go for Trump’s base. So that remains a problem now, because Trump and advisors like Stephen Miller, who has clearly gained influence since Kelly’s departure, don’t want a compromise, they only want the 1/2 of that bipartisan bill that keeps people out. While Trump didn’t create illegal immigration and an increase in asylum claims, he bears at least some of the responsibility for the rush of people to the border. Trump’s telescoped every move he’s made on immigration. So people are figuring they better get in before they get locked out. Nielsen will be replaced on an acting basis by Kevin McAleenan, the current head of Customs and Border Protection says Trump, but it’s unclear if that’s even legal. (And is the subject of much back-and-forth among lawyers on Twitter right now).